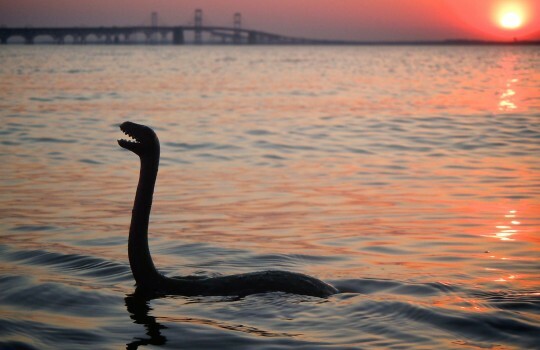 We're not quite sure, but we believe this photo taken at Terrapin Park may be one of the latest sightings of Chessie. To find out more about our local sea monster, check out our "What is Chessie?" page. 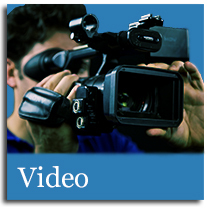 Take a look at one of our latest demo reels. Working in this field has lead us on all kinds of adventures. In this demo, you'll encounter it all from from a wild bull ride to a peaceful stroll in the park. We are always out getting new content, so look for another reel a little later this summer. 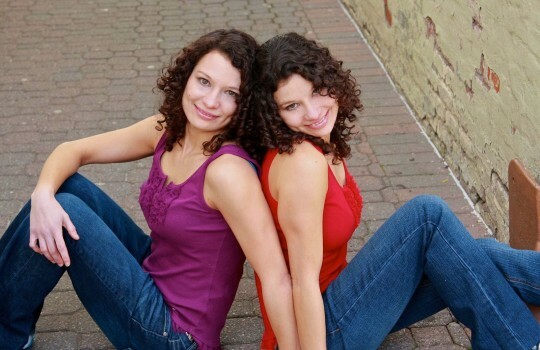 Meet Ande and Katie, two of our sub-contractors for on-air talent. These girls co-anchored a news magazine show called "The Update" for several years and they are comfortable with in studio and on location shoots. They also have film, commercial and industrial experience. Let us know if you think one or both of them may be right for your next shoot. 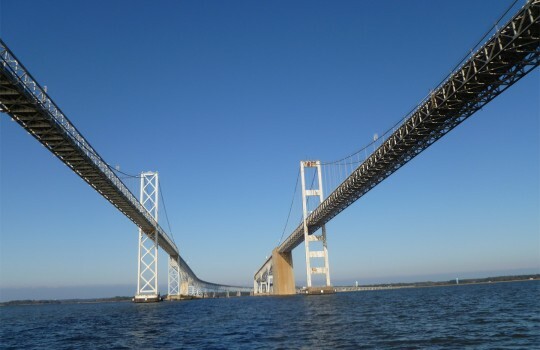 Conveniently located on the Eastern Shore of Maryland, our team can come to you whether you’re in Maryland, D.C. or Virginia. In fact, we're always hungry for new projects, wherever they may lead us! Chessie is hungry for content! 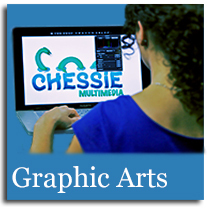 Chessie Multimedia is a full service media design and production company located on the Eastern Shore of Maryland. We offer a wide range of services including photography, videography, post production, graphic design, website design and social media initiatives. No matter what your vision may be we’ll work with you every step of the way from inception to completion. We will bring your ideas to life in the most creative, professional and cost-effective manner possible. Chessie Multimedia has a strong foundation in video production as our roots began with a meeting of the minds at a government and education television station. Chessie Multimedia designers produce stunning work that will delight your viewers and attract the attention of your target audience. 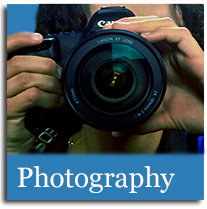 Whether you need photos that showcase your special event, highlight your home or business, or just catch the eye we’ve got you covered for any of your personal and professional photography needs. 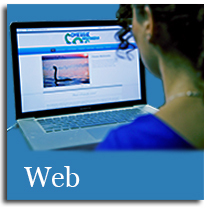 Chessie Multimedia designs a plethora of websites including non-profit, commercial, informational and government.